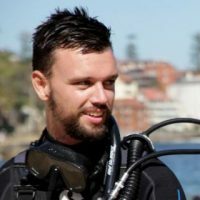 Having certified numerous new PADI Open Water Divers and providing instructor training programmes and opportunities for people with disabilities to get themselves in and under the water, it’s no wonder the NZ Herald have chosen to feature the scuba diving life of Darrell Bird, owner of Dive Zone Whitianga, and the Coromandel Peninsula. Highlighting some of the great experiences and achievements Darrell has had throughout his life, from a backpacking novice-diver to the owner of a successful dive company, it shows once again how diving has the power to positively change lives. Located on the eastern coast of New Zealand’s North Island, the Coromandel is home to masses of school fish, caves, canyons and huge red crayfish. You may even be lucky enough to spot a friendly dolphin or a pod of orcas on your dive. The North Island of New Zealand offers some fantastic sub-tropical reefs and beaches while the unique topography and temperate waters of the South Island make the entirety of the country a diving paradise. Many of the hot spots are easily reached from the mainland and there’s a wealth of PADI Dive Shops ready to help with trips to the off shore islands and reefs. 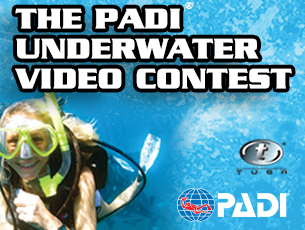 You can dive fiords, wrecks, and sub-tropical reefs, or explore kelp forests and swim with vast schools of fish. 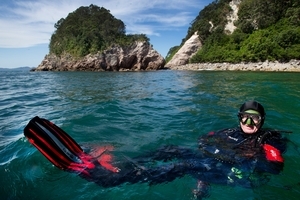 For information and advice on diving in New Zealand, check out our New Zealand Vacation Spotlight page. Darrell Bird’s interview with the New Zealand Herald can also be viewed here.